Turbo City Dismantlers – Got used Parts? WE'LL FIND YOU THE PERFECT PART. Visit us for Afordable Used Parts. We will be happy to Help you! Welcome to Astro Auto Parts! We provide a level of expertise that enables us to be innovative and adaptable in meeting the needs of our customers. Family owned and operated, we have always judged our success by great customer service. For us it’s not about just selling used auto parts, it’s about offering quality ``solutions`` for used auto parts customers! The staff at Astro Auto Parts is truly committed to total customer satisfaction. We are fully computerized, with access to our complete inventory to help with advice and confirm your order quickly. 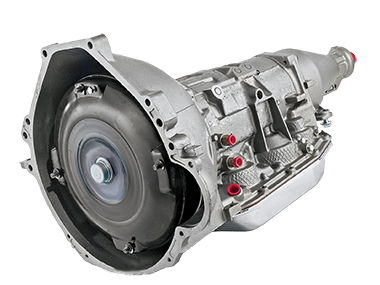 We carry and extended inventory of used parts for all foreign and domestic models and if we don't have your part we can find it for you. We protect your investment with a 90 day guarantee against product failure due to defective material and replace the part in the event of a failure. 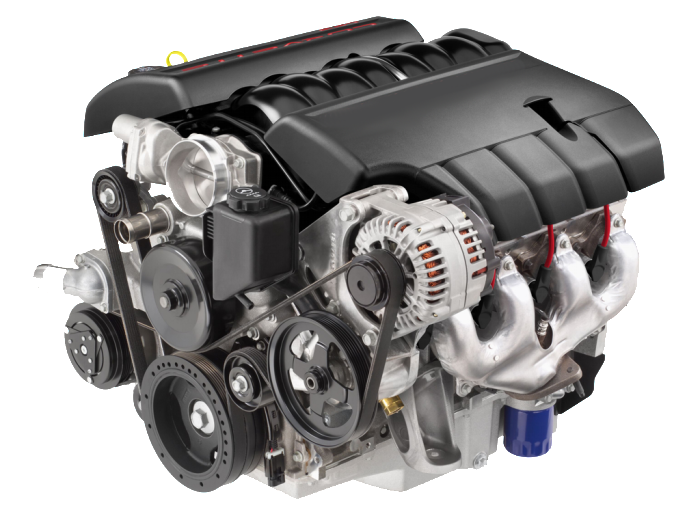 We have fully trained sales representatives, fully computerized, with access to our complete inventory of engines, transmissions, turbo systems and other parts, to help with advice and confirm your order quickly. Get your vehicle back out on the road without spending an arm or leg!. Thousands of Late Model Parts Vehicles in Stock. We carry a wide range of products to suit a variety of budgets and tastes check our inventory we are sure you will find what you are looking for. 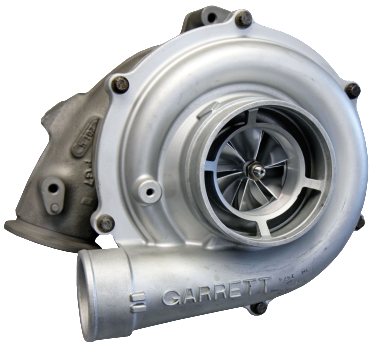 We will sell you the same turbocharger or supercharger that came factory installed when you first purchased your car. Computers, AC compressors, doors, Air bags, axles, fenders, hoods, bumpers, oil pumps, bed liners, electrical parts, etc You name it we have it. Copyright 2015 Astro Auto Parts - All rights reserved.